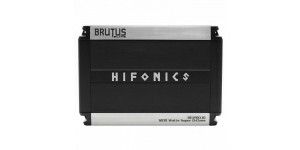 Hifonics has perfected the latest in NGSD digital chip technology to provide you with an extremely efficient, low temperature, high amplification system that others only dream about. 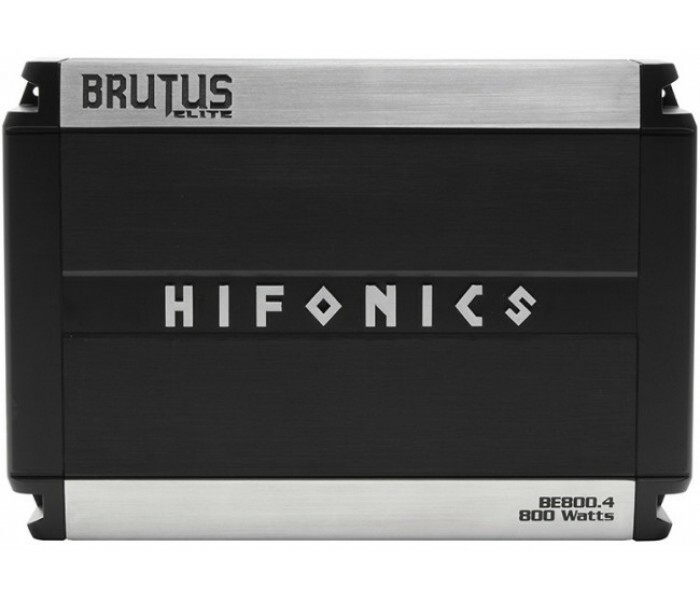 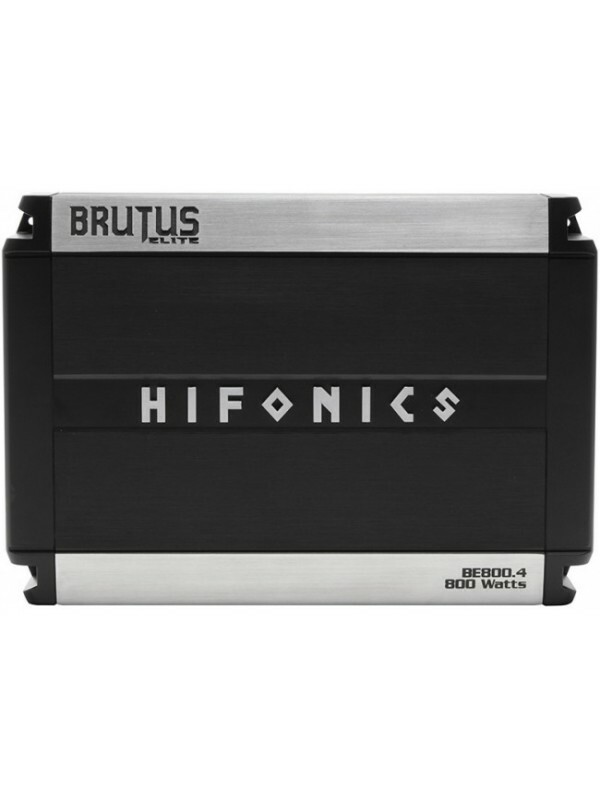 There are several options for installation and the mono Next Generation Super D-Class Brutus amplifiers can run at 4,2 or 1-Ohm as well, for an even tighter bass response! 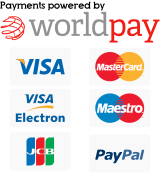 Developed for the flagship Mt. 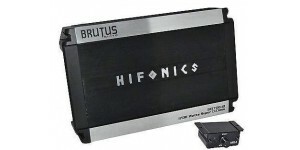 Olympus amplifiers, Super A/B Class™ is shared by the Brutus BRX and the Brutus Elite line. 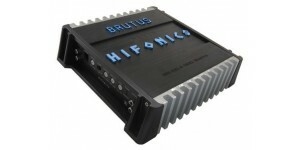 The perfect sound quality design for the stereo amplifiers to match the NEXT GEN Super-D.